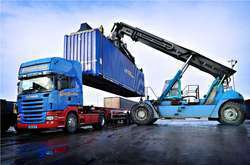 We are a renowned firm engaged in providing a range of LCL Import Consolidation Service, Outbound Consolidation Services and LCL Consolidation Services and many more. 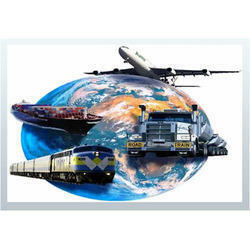 Our services are acclaimed throughout the country due to their attributes like effectiveness, timeliness and flexibility. 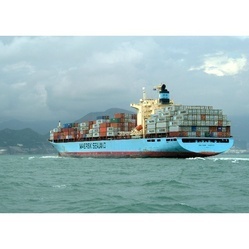 We are offering LCL Import Consolidation Services to our valuable clients. 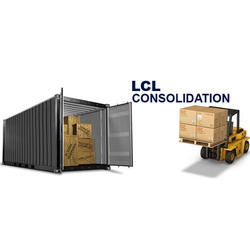 We are offering LCL Consolidation Services to our valuable clients. 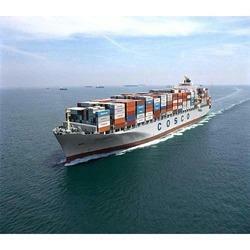 We are offering LCL Export Consolidation Services to our valuable clients. 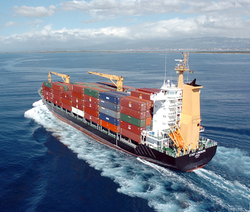 We are offering FCL Export Consolidation Services to our valubale clients. 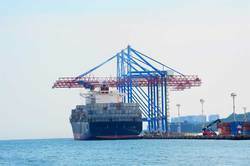 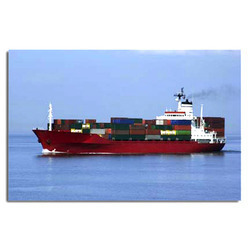 We are offering Sea Freight FCL Services to our valuable clients. 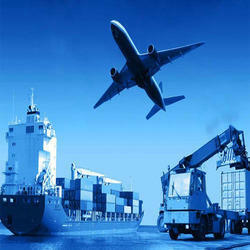 We are offering Air Freight Services to our valuable clients. 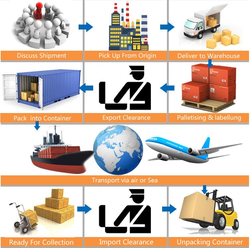 We are offering Clearance & Delivery Services to our valubale clients. 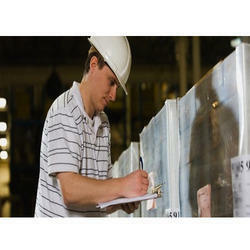 We are offering Cross Trade Services to our valubale clients. 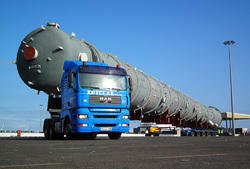 We are offering Project Cargo & Breakbulk Handling Services to our valubale clients. 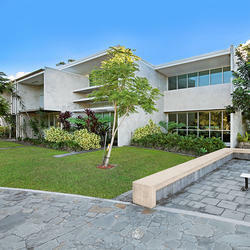 We are offering Consolidation Services to our valubale clients. 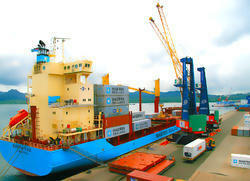 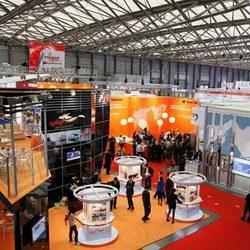 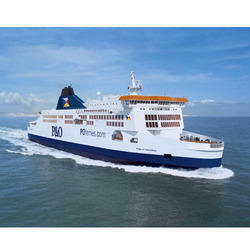 Service Provider of a wide range of services which include shipping services and shipping brokers.